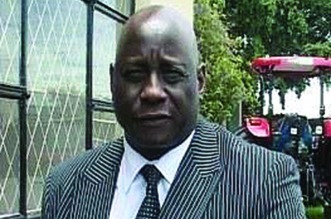 HIGH Court judge, Justice Amy Tsanga has barred independent candidate for Murehwa South constituency, Noah Mangondo, from using Zanu PF presidential candidate Emmerson Mnangagwa’s picture and regalia during his campaigns. 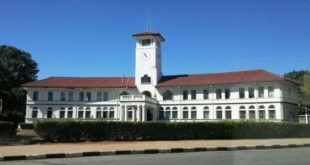 The ruling was made on Monday following an urgent chamber application made by Zanu PF. 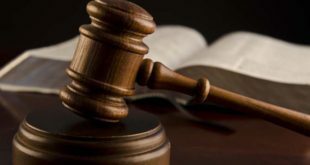 In his founding affidavit, Zanu PF secretary for legal affairs Paul Mangwana said there were fears that if Mangondo was not interdicted from using the ruling party’s regalia, his actions would eventually cause confusion to the party’s supporters. However, when the matter was heard by Justice Tsanga, the impasse did not last long as the parties immediately found common ground. In his affidavit, Mangwana had said Zanu PF approached the court on an urgent basis after realising that Mangondo had distributed his campaign materials which contained offensive captions. 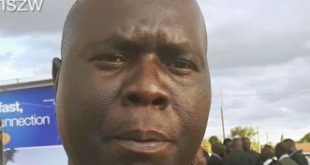 The party said Mangondo was initially approved to contest the primary elections for Murehwa South after successfully submitting his curriculum vitae for consideration. However, on April 20, Zanu PF’s national elections commission made a decision to disqualify Mangondo from participating in its primary elections, arguing that he did not meet the criteria to contest. The party further said soon after the primary elections, it gathered information to the effect that some members who had either been disqualified from contesting in the primary elections or those who had lost, Mangondo included, had elected to stand as independent candidates. 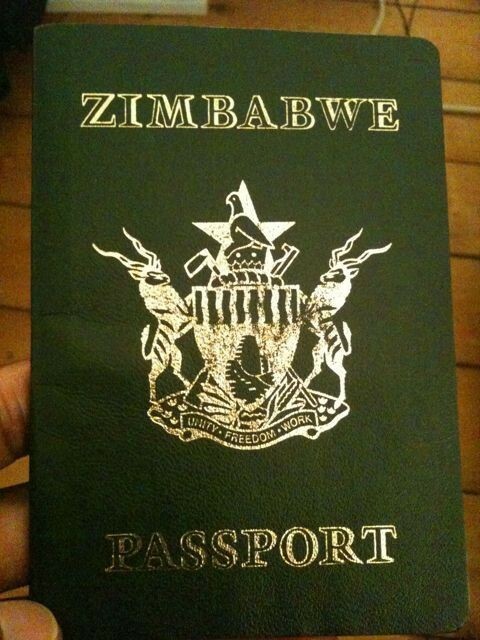 In light of what the ruling party had gathered, Zanu PF’s secretary for administration, Obert Mpofu, on June 8, 2018 forewarned disgruntled members that should they stand as independent candidates, they risked being automatically expelled and the decision was taken against Mangondo.